Our office setting allows for the meeting of your needs with the highest measure of confidentiality. We offer strategies that incorporate every piece of YOUR wealth planning. The Guyton Group Principals and Business Succession plan working together as a team. 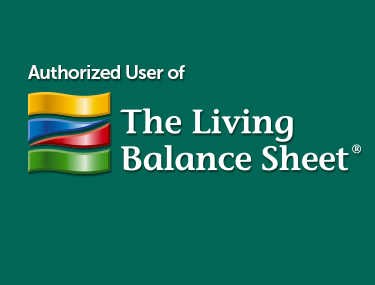 Take our Financial Confidence Quiz to find out how confident you are with your finances today. Spend it now, or save it for tomorrow? A Preeminent Strategic Advisory Firm on the Seacoast. 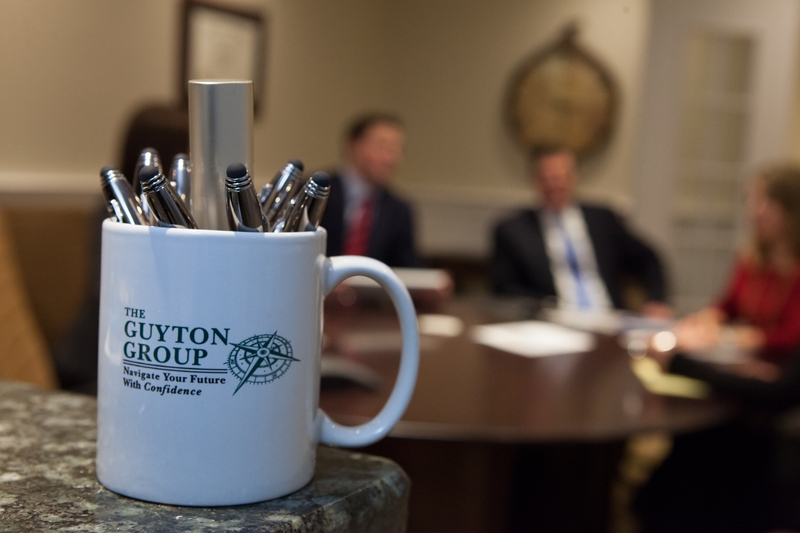 The Guyton Group is a preeminent strategic advisory firm on the Seacoast of New Hampshire. We deliver integrated financial plans to business owners and individuals to enhance wealth and maintain financial balance for our clients and their families. 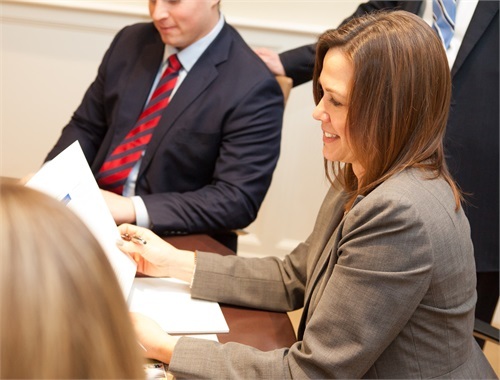 As a strategic advisory firm, we pride ourselves on providing a diverse offering of products and services that go beyond traditional financial planning. We commit to offering a dynamic advisory experience to assist our clients as they make financial, business, and legal decisions. 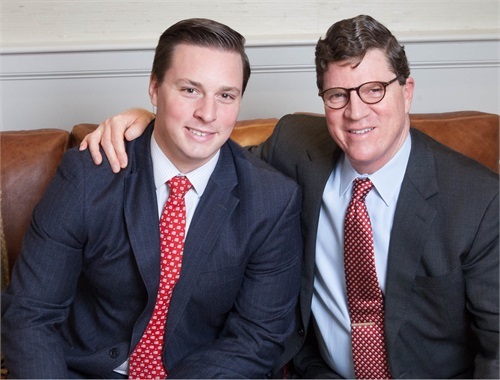 The Guyton Group seeks to optimize your assets, protection, and cash flow — and minimize your debt — now and in the future. What we do for you is more than just the tactical actions; our 30 years in the industry have allowed us to provide not only valuable industry knowledge but also experiential insight to those we counsel. At The Guyton Group, we utilize the best financial resources in the business to provide you with a custom & integrated plan you can feel confident about. Our holistic, custom and integrated approach provides our clients with a clear strategy that they can move forward with confidently.